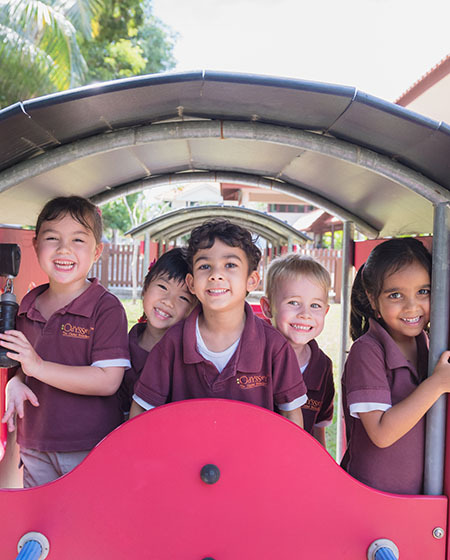 During the last semester of the Kindy 2 year, children go through a 6 month enhanced preparatory course with a focus transitioning to primary schools. Here, they acquire and apply enhanced literacy and mathematics skills, as well as expand their EQ and IQ dispositions. 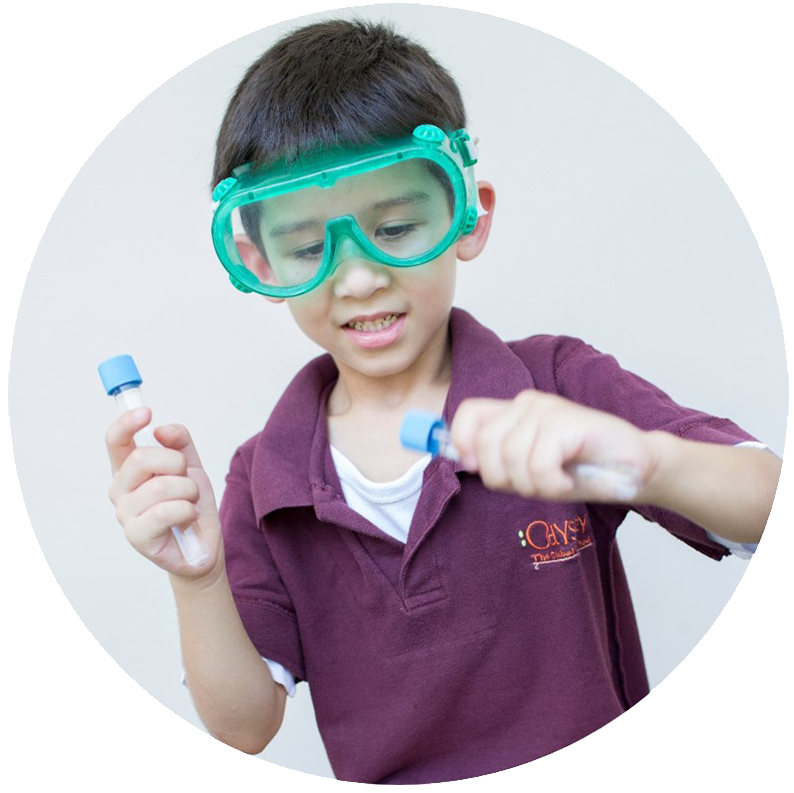 Self-management, perseverance, risk-taking, critical thinking, and problem solving skills are reinforced as part of the Prep class learning experiences. Apart from preparing the children at school level, parents are also involved in the transition. Through our home learning activities, which are sent home at the end of each month, parents get used to the idea of having to support and extend their child’s learning across all these skills areas at home.